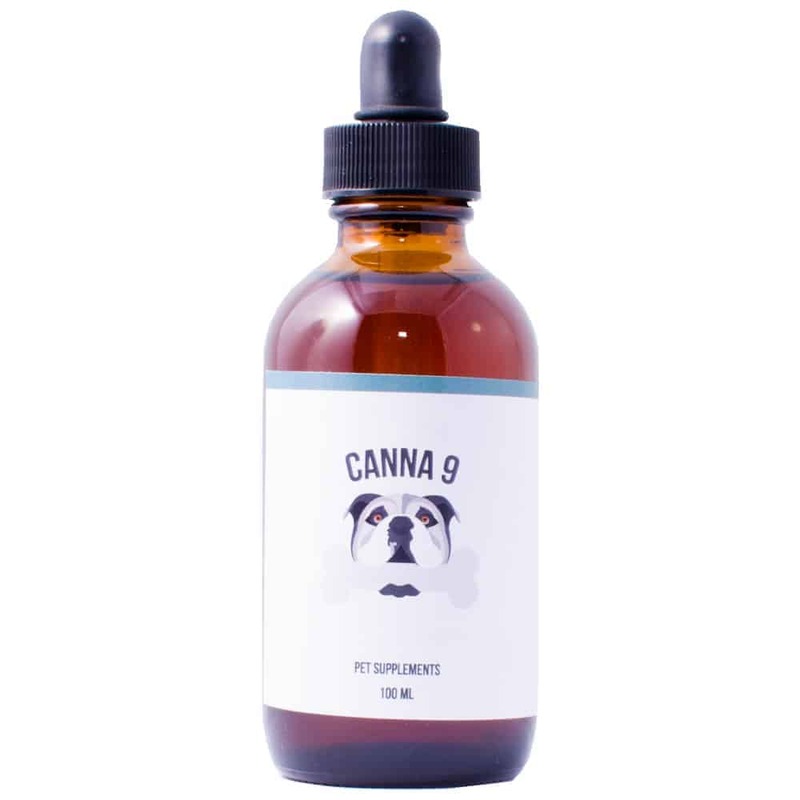 We realize some of our furry friends can be a little fussy, so we’ve created a hassle free alternative; a solvent free CBD food additive. Containing a proprietary blend of organic oils and minerals, this mixture will reduce high blood pressure, inflammation and arthritic pain. This organic recipe will strengthen and improve mobility of joints and muscles, while rehydrating skin and providing a brilliant shiny coat!